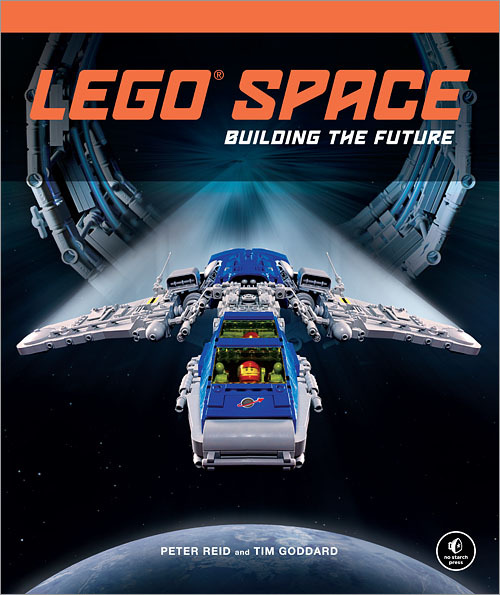 LEGO Space: Building the Future from No Starch Press and authors Peter Reid and Tim Goddard take readers on a fantastic intergalactic LEGO adventure with sleek starships, cool robots, creepy aliens, fearsome space pirates, and much more. 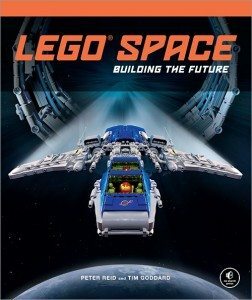 This 216 page hardcover book features color images and a selection of step-by-step building instructions that will let readers build their own sci-fi creations at home. This book is priced at $24.95 and will be showing up in bookstores this month.